Broadway’s magical Irish village only sprang to life every 100 years but, lucky for us, Myrtle Beach’s idyllic community of Brigadune can be enjoyed 365 days a year. Just like that lovely village of the stage, you will fall in love with the large fashionable 2 and 3 bedroom oceanfront condos. These impeccably cared for units are spacious, with full kitchens and private balconies that offer stunning beach views. There are convenient laundry facilities on each floor of the complex. You can enjoy lounging around on the sun deck or relaxing in the heated oceanfront pool. For something a little more physical, join friends on one of tennis courts for a friendly competition. Or have a family picnic in the grilling area. There is also a game room and lots more. Brigadune is located in the fashionable Arcadian Shores area, just minutes from a variety of amazing dining experiences on the renowned Restaurant Row. Over 100 outlet stores make up the incredible Tanger Outlet Center and Barefoot Landing offer a multitude of unique shopping opportunities. Nearby attractions like Ripley’s Aquarium and Broadway at the Beach provide never ending fun. Along the beach, Apache Pier, the longest pier on the east coast, and the famous Ocean Annie’s beach bar, are popular amongst tourists and locals, alike. These condos are ideal as a primary residence or a vacation property. 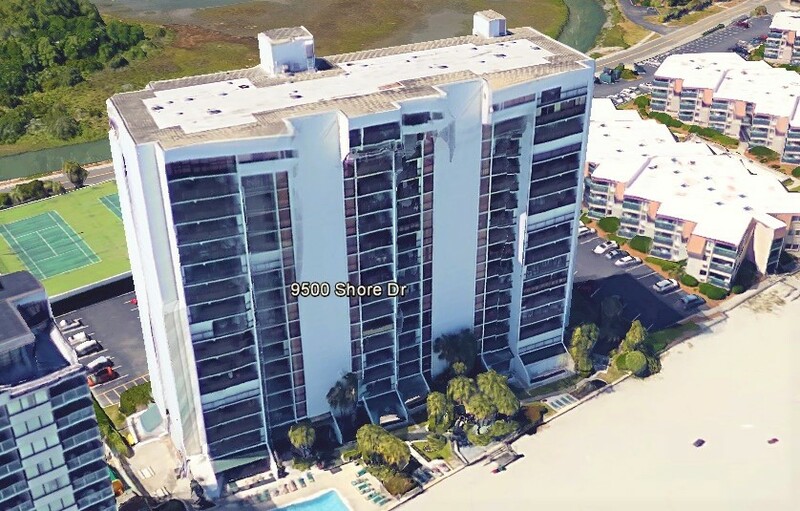 If you would like to learn more, visit our website, and call our real estate experts to schedule a private tour of the condos for sale at Brigadune Myrtle Beach.